Add UI Animation Fundamentals to your purchase and save 30% on both. 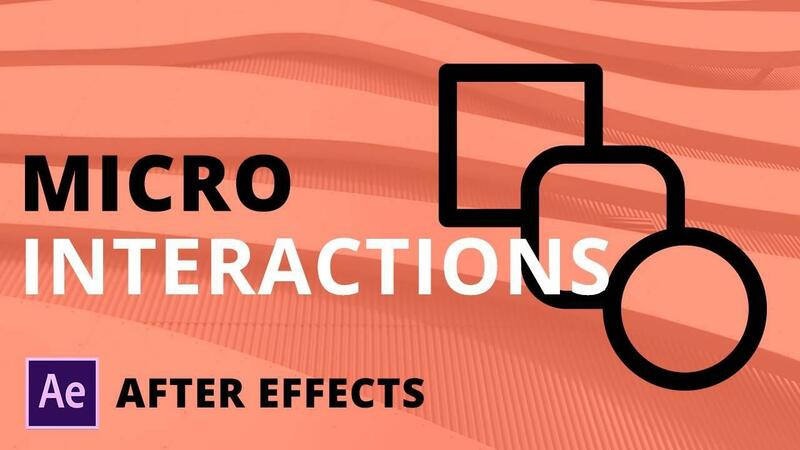 Create jaw dropping micro-interactions from your design source files using Adobe After Effects. All tutorials are based on top trending micro-interaction animations on Dribbble. Learn parenting, working with layer styles, 3D, expressions, typing effects, timing, and more.